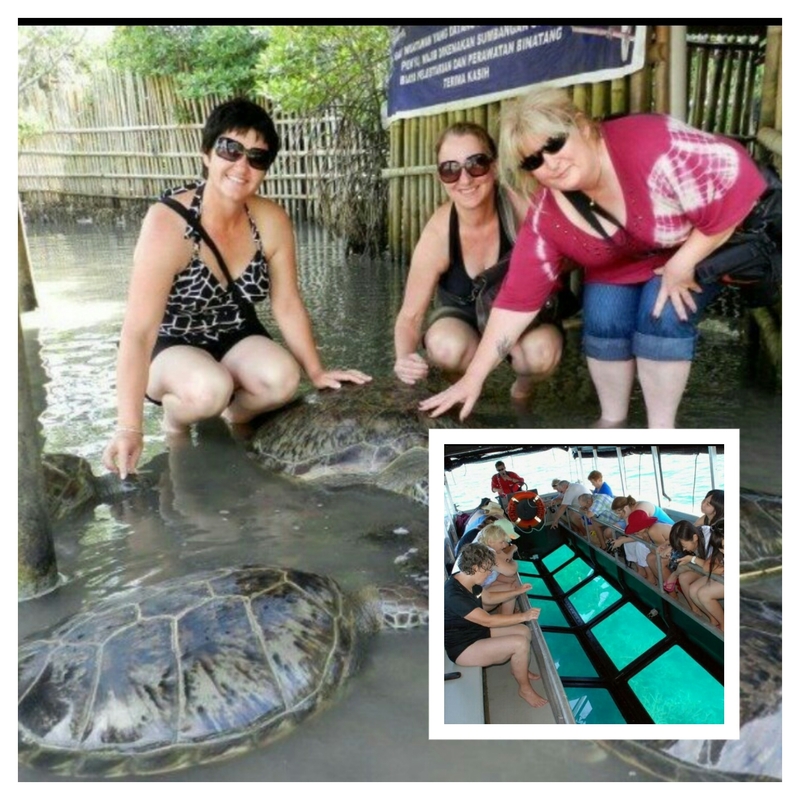 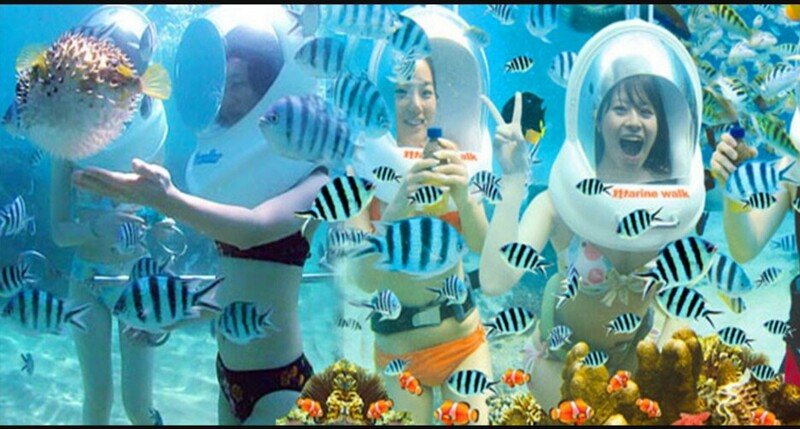 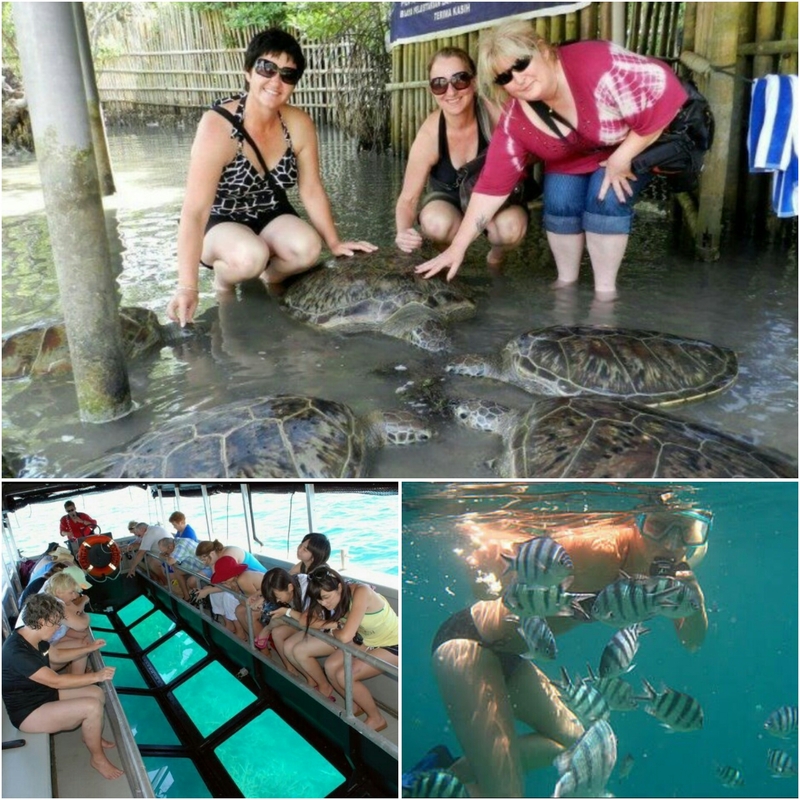 ⚡package 1 : snorkeling + glass button boat + turtle island $42/pax. 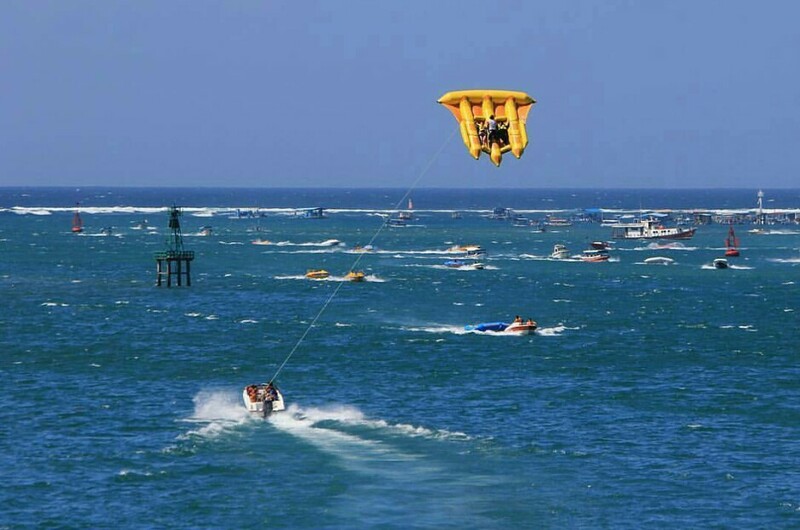 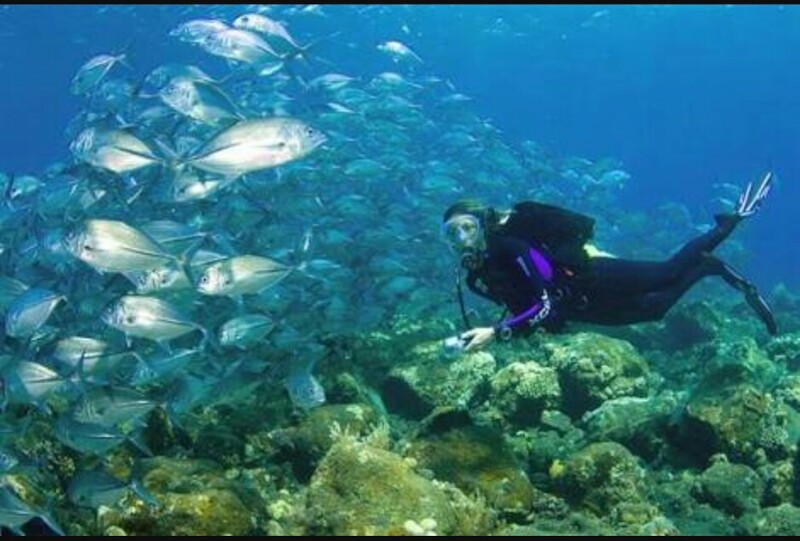 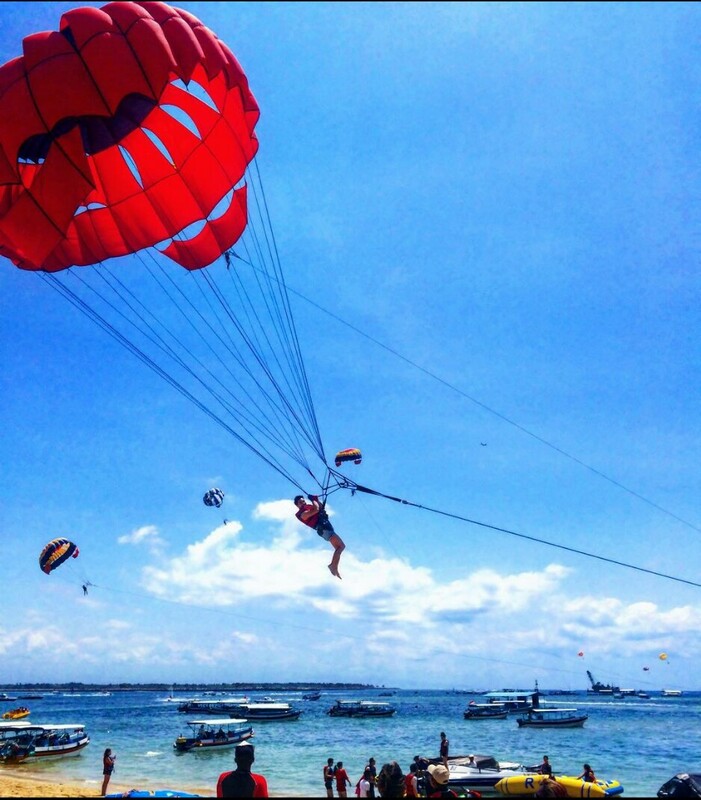 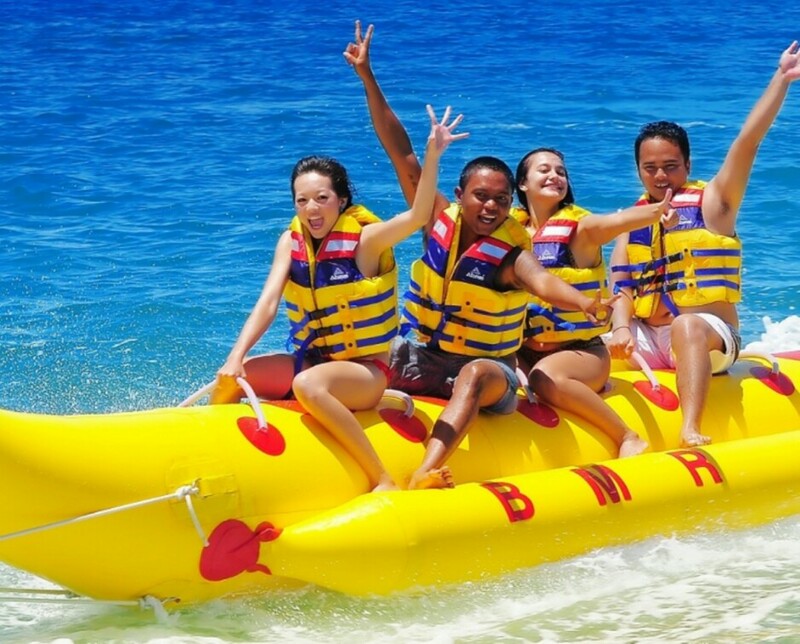 ⚡package 2 : para sailing + snorkeling + glass button boat + turtle island $50/pax. 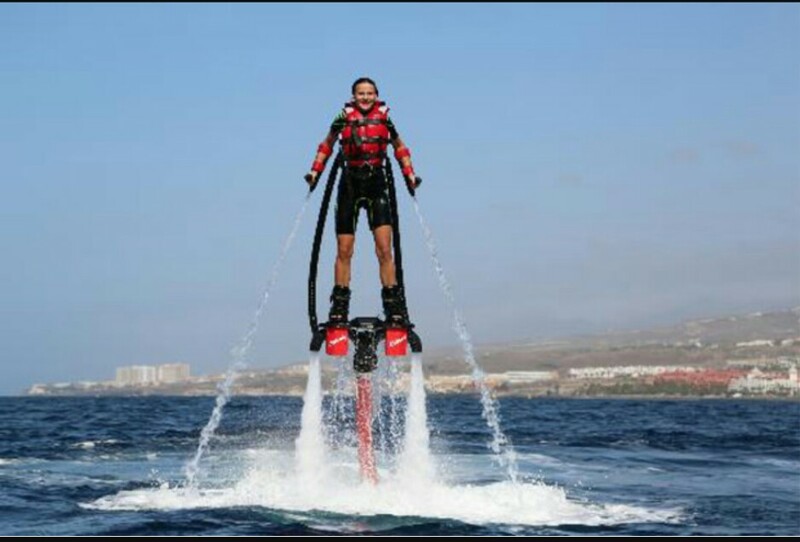 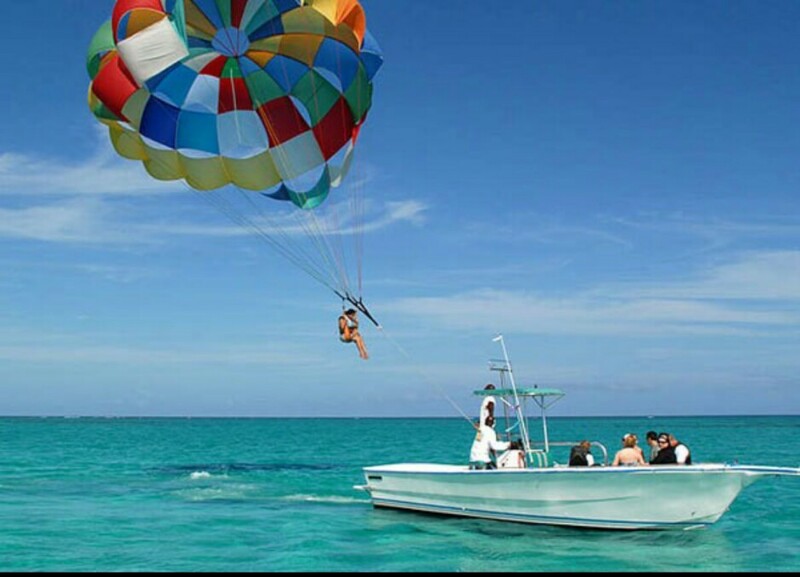 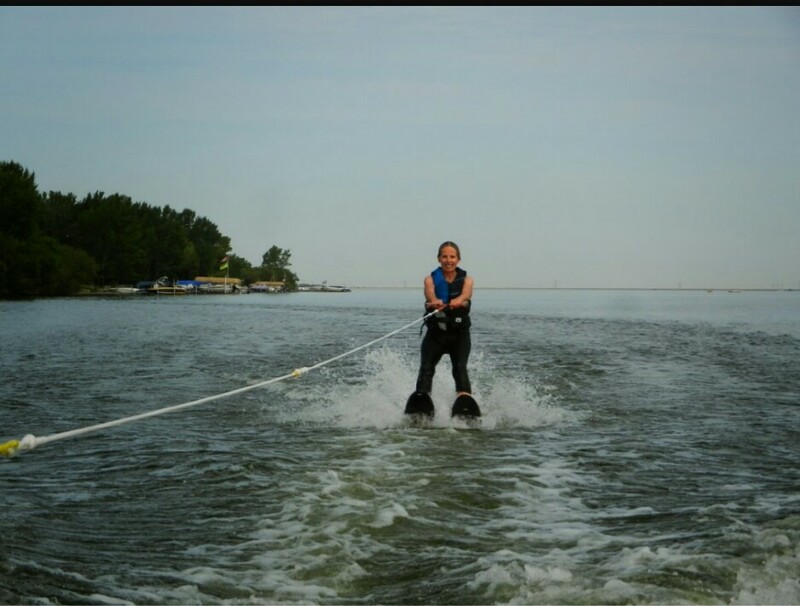 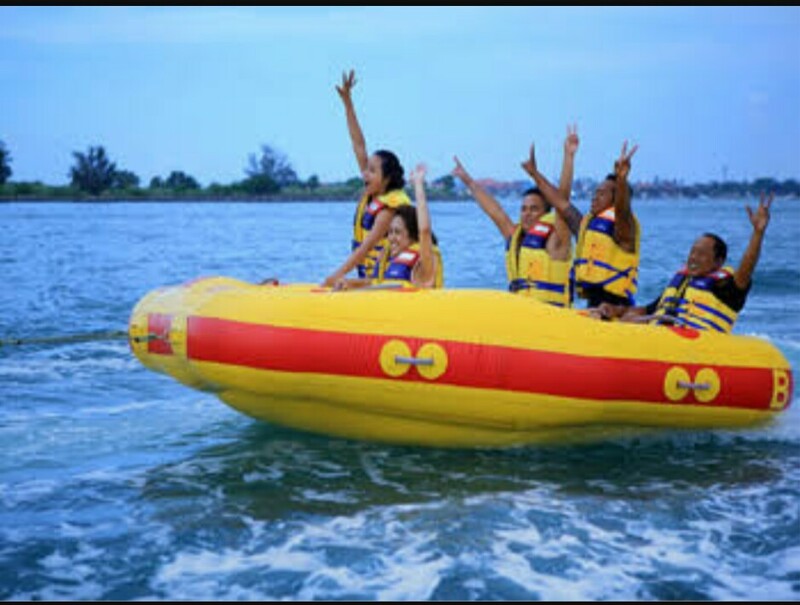 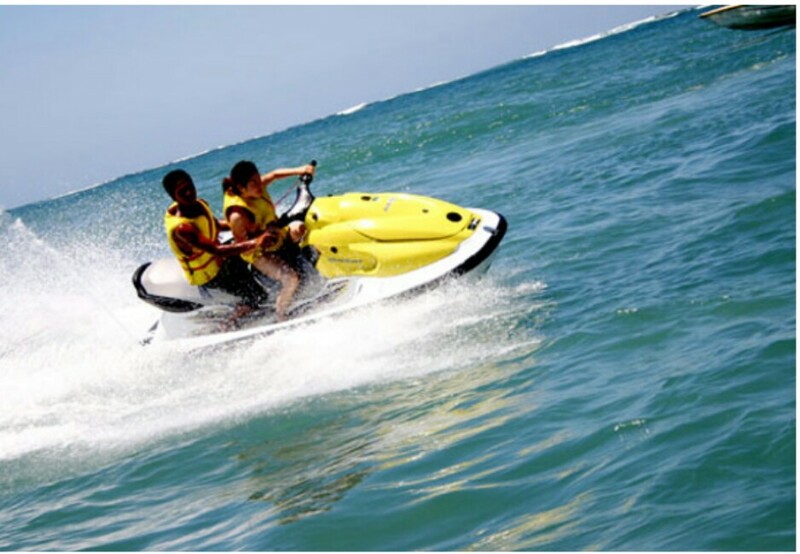 price included : return hotel transfer with air conditioner , safety equipment , instructor, life jacket, shower facilities, towel, locker & insurance.